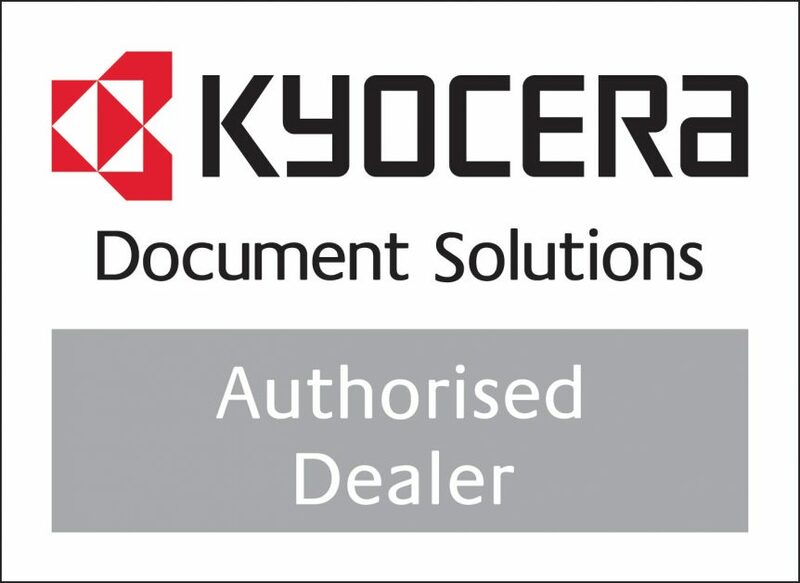 SOS Office Equipment are now the only authorised dealer and service agent for Kyocera in the South West and Great southern. We are now able to sell and service the full range of award winning Kyocera hardware and software to SME, Corporate, education and government. Kyocera Document Solutions is one of the world’s leading document solutions companies and has been dedicated to helping organisations minimise financial and ecological waste for more than 50 years. Delivering a complete range of printers, copiers and other document management solutions, Kyocera is renowned for its unique durable imaging system. This enables Kyocera to offer cost-saving printer technology with long-life imaging components that provide greater reliability, are friendlier to the environment and present a significantly lower cost per printed page – resulting in a lower Total Cost of Ownership (TCO) over the life of the product.